Englewood, New Jersey - Bergen Performing Arts Center located at 30 North Van Brunt Street in Englewood, New Jersey presents Masters of Illusion-Thursday, February 9, 2017 at 8PM. Purchase tickets at www.ticketmaster.com or by calling bergenPAC’s Box Office at 201.227.1030. Believe the impossible! The hit television series, Masters of Illusion, breaks out of the box and into bergenPAC. 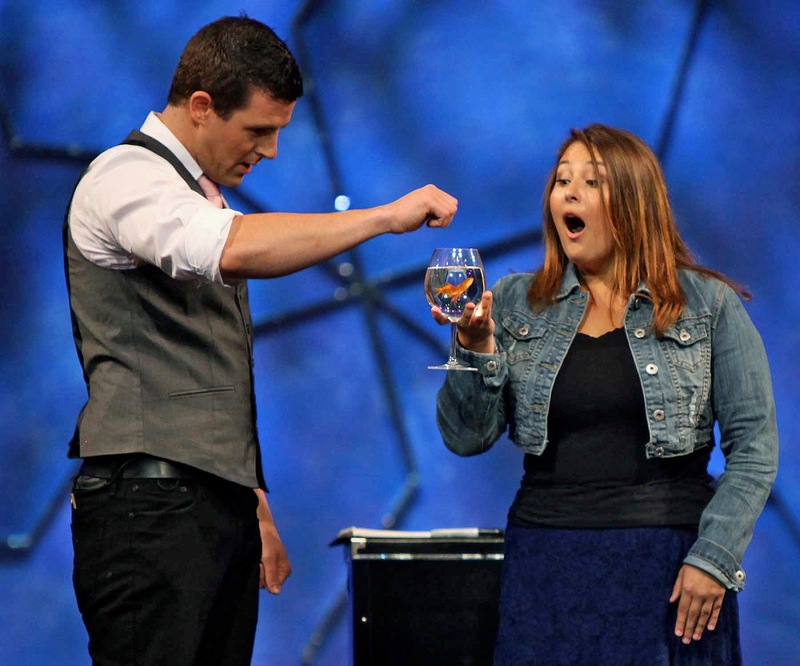 Whether in Las Vegas or on television, magic has never been hotter. Nothing beats the experience of seeing a magic show in person. Audience members will marvel at the huge production values and be drawn in by the immediacy of a live performance. It's the time honored art of the master illusionist combined with the speed and modern design of the 21st century. You'll see grand illusions, levitating women, appearances and vanishes, escapes, comedy magic, sleight of hand and beautiful dancers...everything you could possibly imagine and performances that you never dreamed possible - all rolled up into a live show. And it's all LIVE! No camera tricks, no computer graphics-just amazing illusions in real time in front of a live audience. It's a world-class live event coming to bergenPAC!